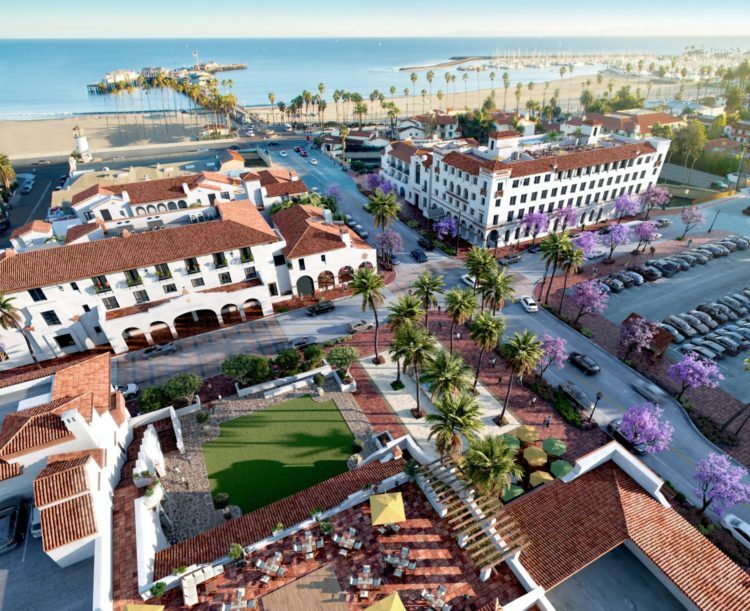 Keep your eyes peeled for the opening of a stunning resort that will certainly give you reason to make Santa Barbara a new fave vacation spot. Hotel Californian is expected to be the new epicenter of Santa Barbara, and its location certainly has it set up to be just that. Right next to the Funk Zone, one block from the Amtrak Station and just one block shy of the ocean, Hotel Californian is perfectly placed. Now let’s talk the hotel itself. Its decor will be Spanish-Colonial-Revival-meets-modern-Moorish-vibes. Gardens will be aplenty here with great care and attention paid to ensuring lush greenery, flowing fountains and wide open plazas. The rooms will be a mix of loft and guest rooms (with a Presidential Suite in there too!) 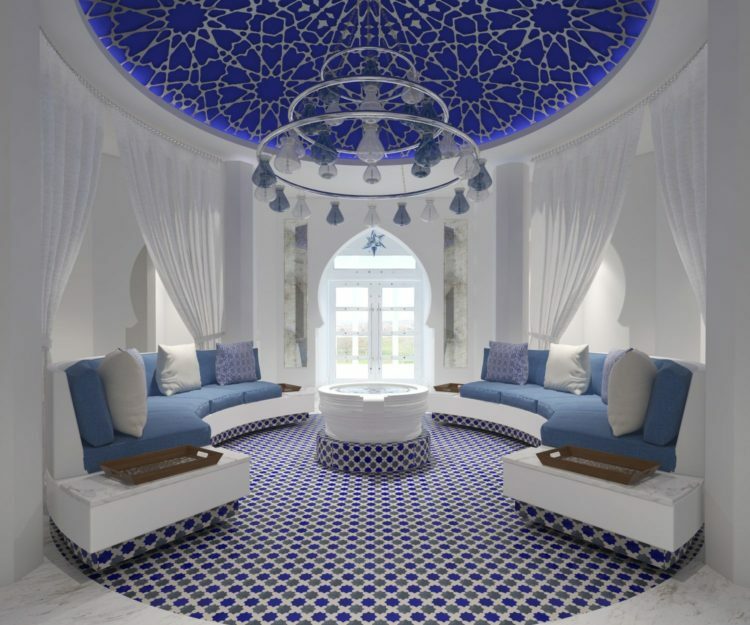 Decorated by Martyn Lawrence Bullard, the rooms will include mid-century bespoke furniture and colorful tiles inspired by Marrakesh. Colors will be boldly colored in yellow, terracotta, emerald green, and eggplant. Head to the very top of the hotel for a sprawling rooftop that will boast incredible unobstructed 360-degree views of the gorgeous mountains and ocean. And from there, the options seem endless. From an outdoor jacuzzi and pool that provide incredible views of the ocean, to a Moroccan-inspired spa, its own upscale grocery market, a state-of-the-art fitness center, a Luxe fashion boutique, and so much more, Hotel Californian is sure to jump to the top of your list of favorite resorts. Stay on the lookout for the opening of Hotel Californian this summer, and plan yourself a getaway!